The key to a successful search and acquisition project is understanding the long term aspirations of our clients. We strive to fully understand our clients’ business needs and long term aspirations in order to provide an efficient service that identifies the real opportunities appropriate to them in the market. 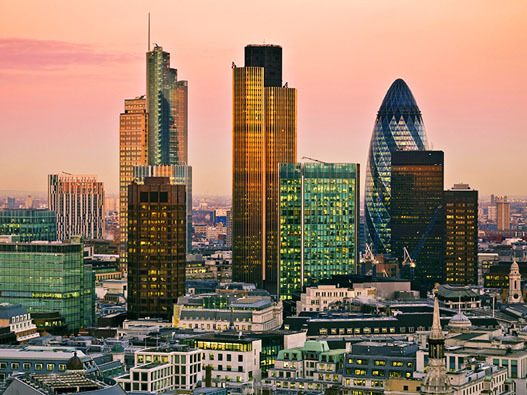 We know and understand our market through extensive search and acquisition activity over 30 years and have access to agencies throughout London. If you need to know about a market then it is important to utilise the services of a consultant who does. Size of office. How many employees now and what growth rate to anticipate for the future? Location. Where do you aspire to operate from? What employee factors need addressing in your choice of location? Budgetary requirements and market conditions can be key deciding factors. Other factors (business rates and service charges) come into play also. Single floor or self-contained building? Do your operational needs require a single floor or do you prefer the closed environment of a self-contained building and the identity benefits that that affords? Tenure. Do you seek a freehold or leasehold property? VAT Registration. Do you recover VAT (full or partial) on rental payments? If not full recovery should you be looking for a non VAT elected situation? Use – are you a pure B1 Office occupier? Lease term – do your anticipated growth prospects create a need to build in “flexibility” breaks in order to facilitate growth through lease breaks and relocation? What are the benefits of becoming part of a landlord portfolio of a landlord keen to accommodate growth on its estate thereby making the growth transition that much easier over the mid or maybe long term future? Property is very much about relationships and some modern landlords are keen to build up long term relationships with their tenants. Search and property acquisition is our mainstream business. We have conducted successful searches for long term clients since the company was set up in 2004. Recent acquisitions include 25,000 sq. ft. on Bedford Square for a major French school, 14,000 sq. ft. in the City for a long standing financial software organisation, a US law firm in the City, and various D1 Education spaces for Colleges.If you are about to undertake a relocation and need to identify and secure new commercial premises then please contact Michael Boardman to arrange an initial meeting to discuss what we can do for you as your commercial property consultant.